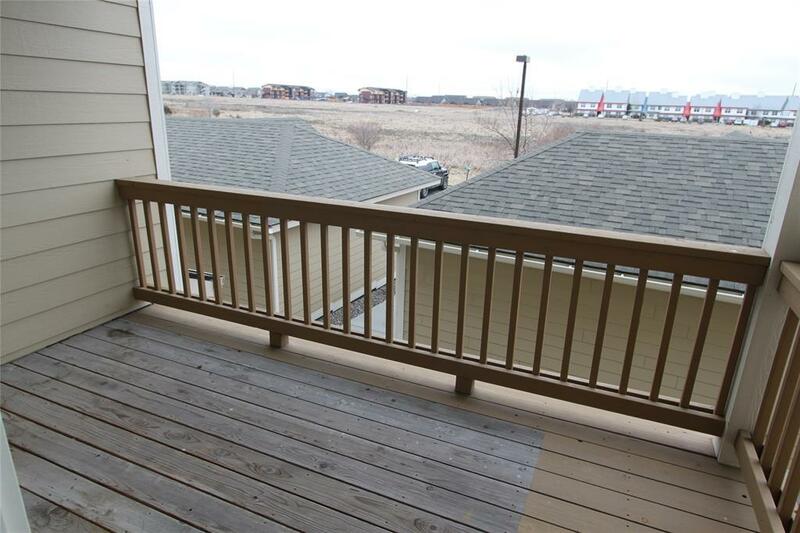 Grill on your deck and look over the garage units and see the Madison Mt Range! This is an open concept living, dining, kitchen area for easy flow and living. 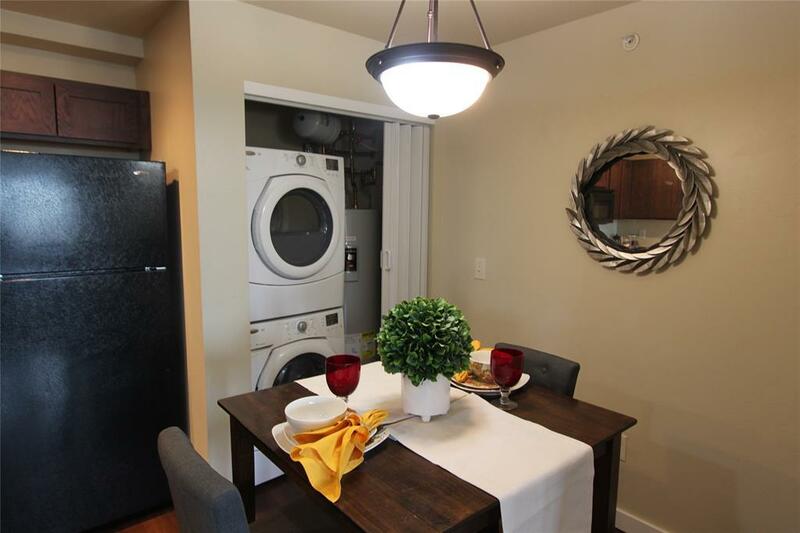 Comes with all appliances including the washer and dryer. One bedroom is a master on suite, the second bathroom is a large hall bath, so great for roommates if needed. 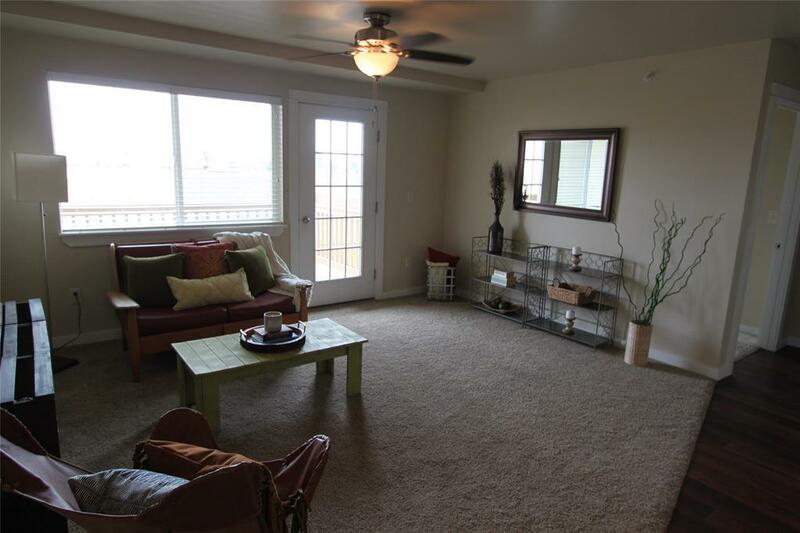 This is a second level condo, and does have a detached garage and one assigned parking space. 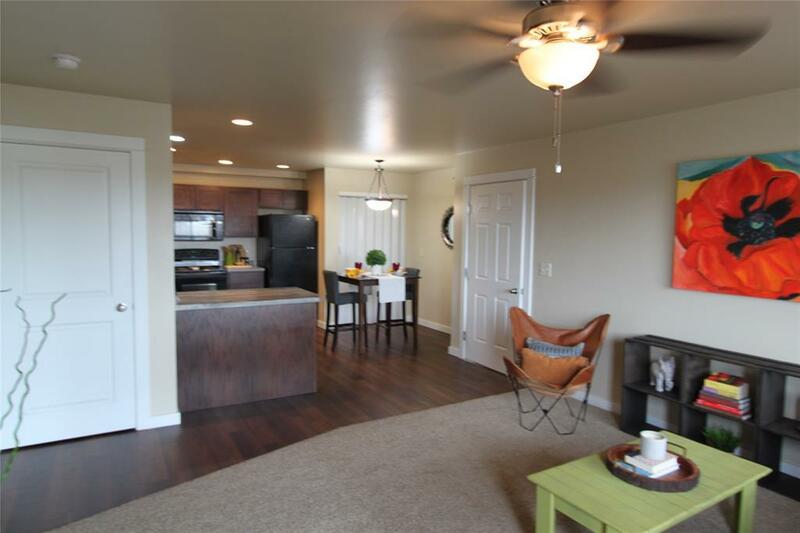 One of the most affordable housing options in Bozeman!